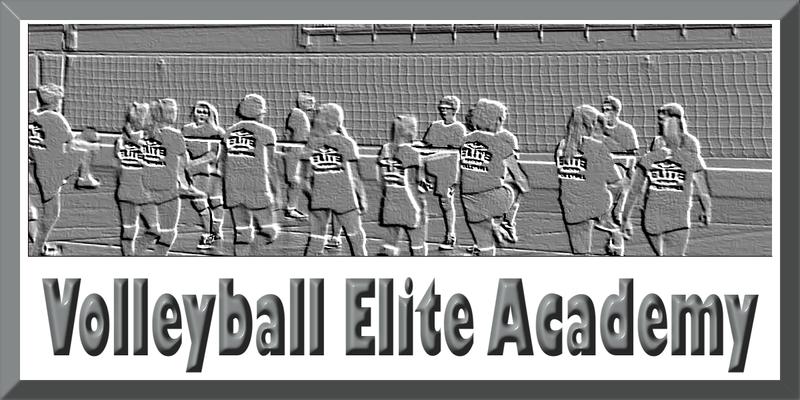 If you are a club player, this is a two-day session (four hours) to prepare yourself for the end of the club season. 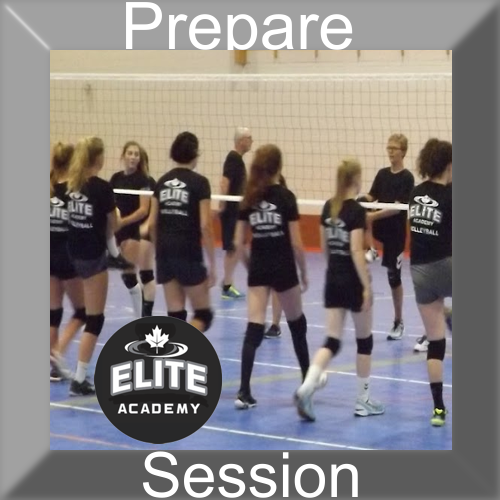 The session will focus on serving, hitting, passing and mental preparation for the high-level competitions coming up. The additional four hours will allow the athletes to work on gaining a comfortable mindset before they go into provincials and nationals. The extra contacts and instruction will focus on pre-game mental practice.